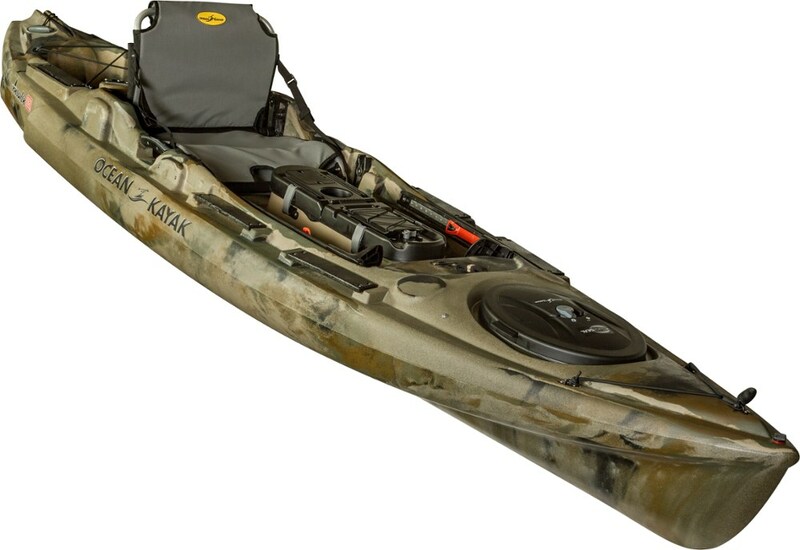 Slip into hidden honeyspots that are impossible to reach from shore thanks to the Heritage Kayaks Redfish 12 Angler Kayak. 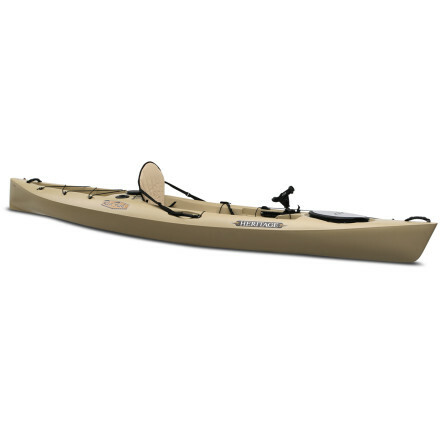 An anchor package, paddle tether, and rod holders make your day of fishing that much easier. 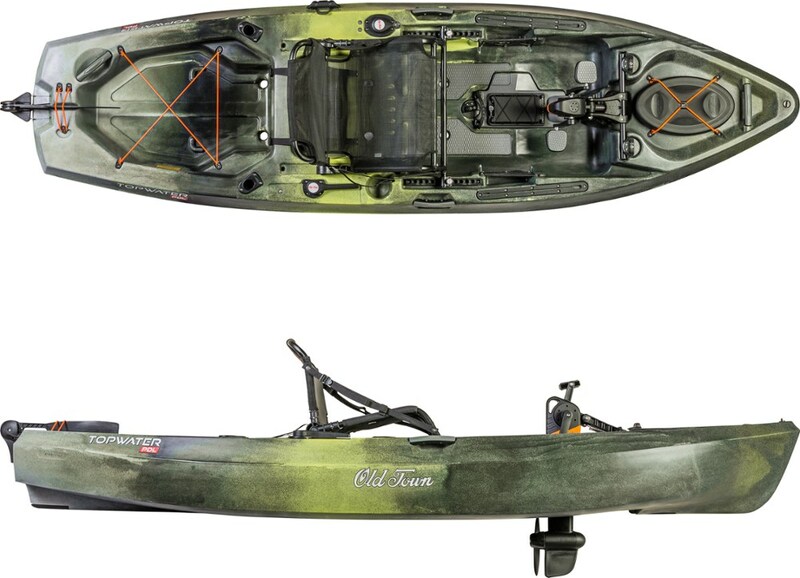 Heritage shaped the hull with mild rocker and conservative lines that allow this boat to remain stable and maneuverable even if your morning casting session means fairing stormy waters. 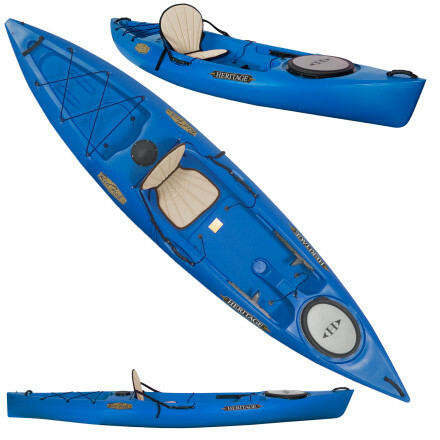 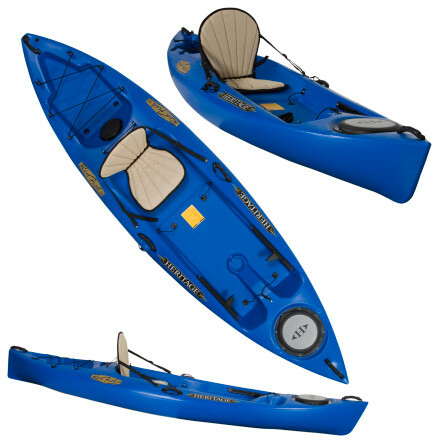 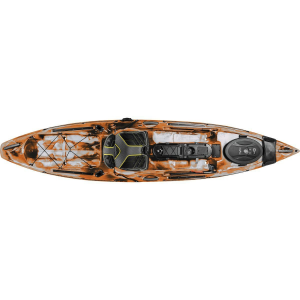 The Heritage Kayaks Redfish 12 Angler is not available from the stores we monitor. 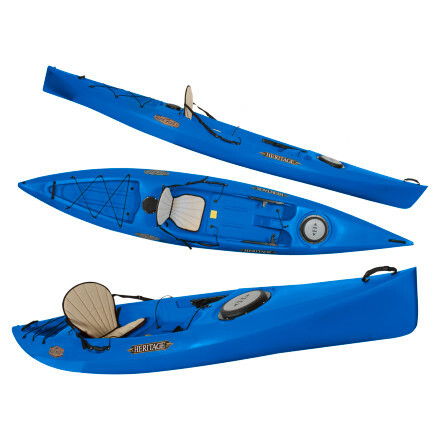 It was last seen December 21, 2011	at Backcountry.com.